GREAT HOME IN SPANISH FORT WITH POOL! Great house in SPANISH FORT with Pool, water slide, hot tub, outdoor kitchen, gazebo, large deck, children’s play set, vaulted living room, whirlpool tub in Master, granite counter tops, additional parking, laundry room with sink, built-in safe, gas fireplace, ss gas range, gas water heater and MUCH MORE!! Pool has new liner, new salt water system, new pump, new Polaris, and a Compool system. 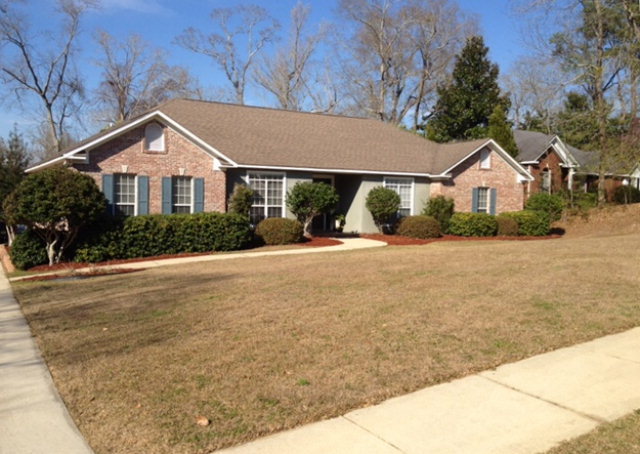 Beautifully maintained home in a great neighborhood in Daphne. Enjoy the open floor plan w/hardwood floors, custom cabinets & granite counters. Lots of windows make this home warm & inviting. This home has a large mater with a huge master bath with separate, oversized shower & garden tub. Large closet, a big double garage & a private, fenced back yard with open porch make this home a must see. Great Home With Guest Cottage! 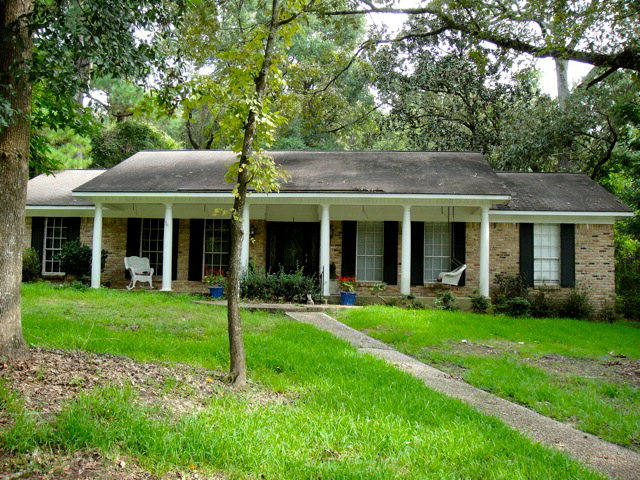 $273,000~ 4bed/3bath ~ 22524 Main Street., Fairhope, AL! 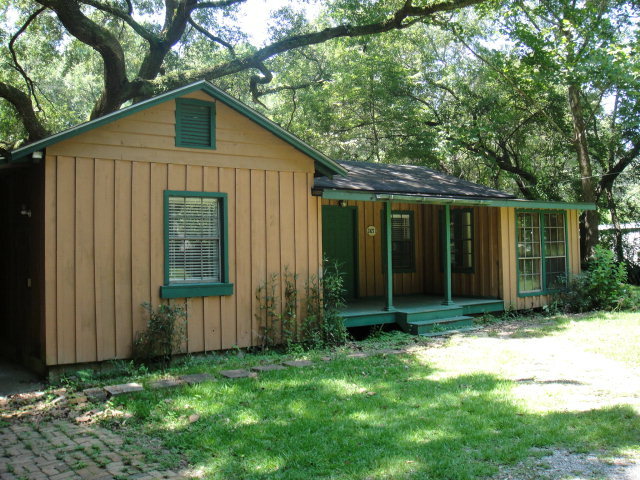 Great home with guest cottage, located in the Montrose area of Fairhope. Close to restaurants, shopping, Fly Creek and the Bay. This classic home has old Chicago brick, gorgeous oak and magnolia trees & a beautiful patio area w/pizza oven. Inside you’ll find awesome heart pine planks and split brick floors and a huge fireplace in. 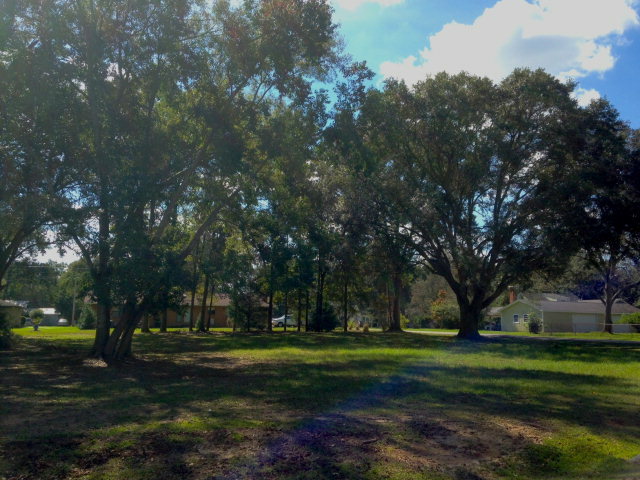 Beautiful oaks, large, private back yard. This home is a must see. CUSTOM HOME IN ROCK CREEK! 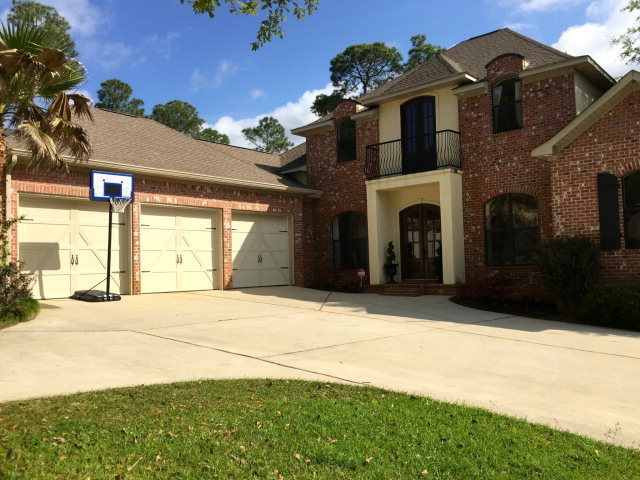 $429,900~ 5bed/3.5bath 102 Sandy Shoal Loop, Fairhope, AL! CUSTOM HOME IN ROCK CREEK! Check out this beautiful custom home in Rock Creek! This home features an open floor plan, with vaulted ceilings. Enjoy the gorgeous hw floors, custom cabinets, detailed moldings, 2 fireplaces & granite counter-tops. 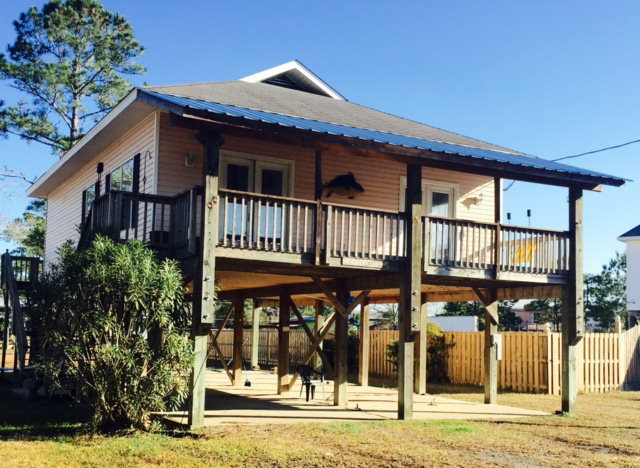 There’s an 18×20 keeping room off the kitchen and large deck overlooking the fenced back yard & so much more! Lots of windows and storage, including a three car garage. A must see! 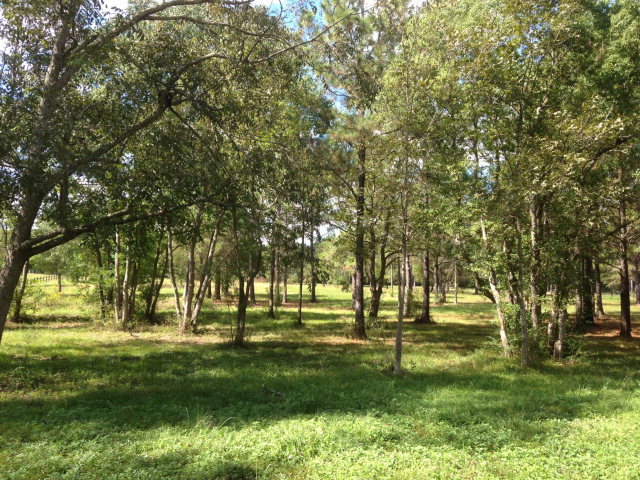 Beautiful 2 Acre Plus Residential Lot In Robertsdale! Nice DOUBLE/CORNER Lot in Robertsdale 1 block from the Elementary School! 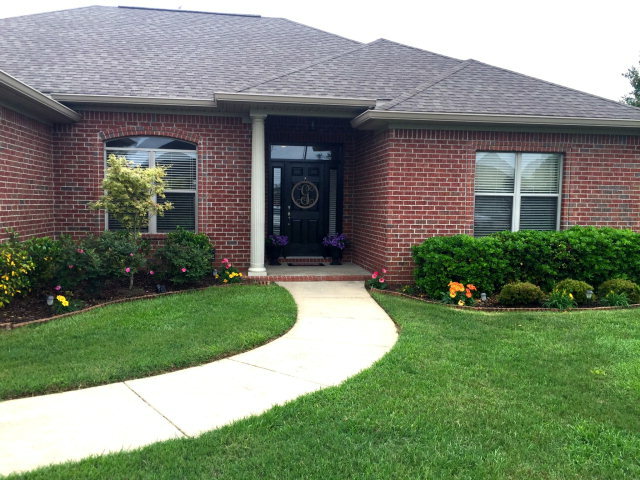 Beautiful Double/Corner Lot In Robertsdale!!! 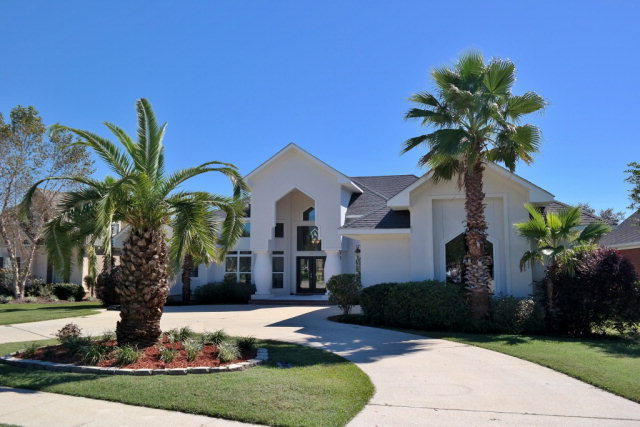 Beautiful Property Located On The Bay! 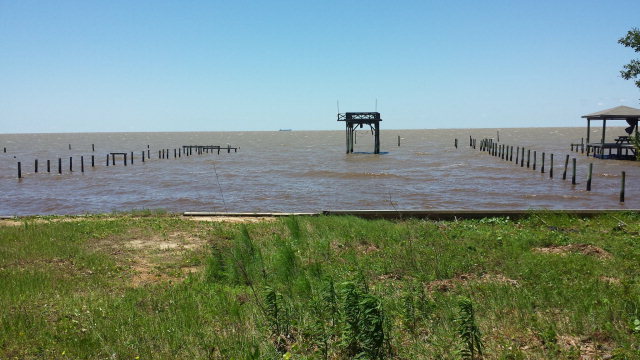 Investment property or build your own dream home on this beautiful bay lot. Come enjoy the sunsets! Small house that sits on property is a tear-down/rebuild. Priced for land value. Seller says bring offers!! You are currently browsing the Fairhope Realty Group blog archives for April, 2015.